Naturals blog tour: Chosen Ones by Tiffany Truitt + giveaway! How had I not heard of this author before I saw the Rockstar Book Tours announcement for this review tour? CHOSEN ONES is a wonderful start to Tiffany Truitt's Lost Souls trilogy, a set of young adult dystopian novels set in a very disturbing North America. It's one of the gloomiest books I've read in a while, and I thoroughly enjoyed it. The worldbuilding is probably the most outstanding part of this novel; Truitt has created a dark, undemocratic society that I definitely wouldn't want to live in. The country has been divided and wage war using chosen ones, male soldiers who are engineered, not born naturally. They have special gifts and fight for the naturals, who serve them and live a stark existence outside of the chosen ones' compounds. 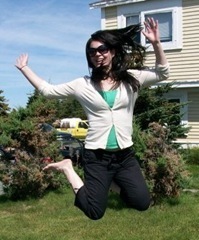 Tessa, the protagonist of this trilogy, is sent to work at Templeton, one such compound, after her sister dies and Tessa is forced to assume her role. There's no real hiring process; instead, there's a public branding. That's right, Templeton girls are marked with a brand on their necks. One brand means they work there, two brands mean they live there, three brands mean...well, no one knows what it means but there's no one around with three marks so it's not good.The things that Tessa sees at Templeton are truly horrific and highlight the injustice and oppression of the naturals' lives. Things are definitely not rosy in the Lost Souls world, and you'll know it from page one. Needless to say, Tess' life isn't filled with happiness. Her parents are dead, her sister is dead, and her youngest sister and brother-in-law are all she has left. She doesn't have friends or any other close relations. Everyone thinks she's unfeeling but she's actually brimming with emotion, as you'll see when you read CHOSEN ONES. There are, however, a couple bright spots in Tessa's existence, the main one being her blossoming relationship with James, one of the chosen ones. James is a really interesting character. He's a chosen one but he's not like the others. Physically, he has a scar on his chin, which is really unusual since chosen ones are usually paragons of physical perfection. As Tessa later discovers, he's also got some genuine emotions. I liked Tessa but I was really drawn to James because he's so different from the other male characters in CHOSEN ONES. He could have been just a regular stock character but Truitt gives him a lot of heart and I really liked him. I was also really intrigued by Tess' dad. We get to know him gradually over the course of CHOSEN ONES even though he's dead and getting to know him helps you get to know Tess. They also lead Tess to some moments of self-discovery and this is one of the ways that she grows as a character. The only negative about CHOSEN ONES is the fact that some of the storylines are predictable. I found myself a little ahead of Tess in terms of understanding what was going on and what was being alluded to, but I still enjoyed the book. Younger readers may not encounter this problem but I found some of the big reveals to be somewhat predictable. There were times, though, when I was surprised and I think those moments were the best ones because they were so unexpected. CHOSEN ONES is definitely an excellent young adult dystopian novel. It's dark enough that even fans of heavier plotlines will be satisfied. I wouldn't hesitate to recommend it and you can be sure I'm on the way to the bookstore to find a copy of NATURALS, the second book in the series, which is out now! 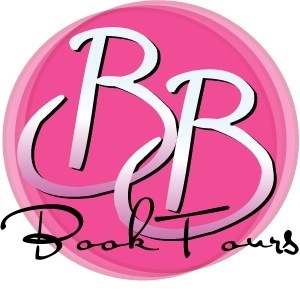 This review and giveaway are part of a tour organized by the awesome ladies at Rockstar Book Tours. (Thank you, Jaime and Rachel!) 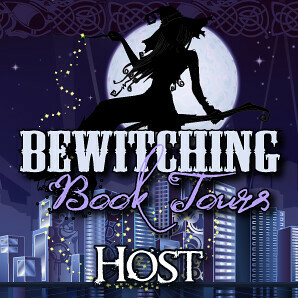 To see other stops on this review tour, click on the banner! 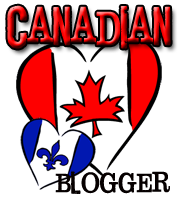 You'll find other reviews of CHOSEN ONES and also reviews of Truitt's latest book, NATURALS! 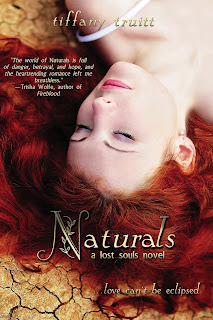 There is a tour-wide giveaway of three (3) e-books of NATURALS, the second book in the series! Great review and thanks so much for hosting the giveaway! This is a series I'd heard a little bit about but hadn't really looked into it until now...and I've put it at the top of my TBR list so that I can hurry up and catch up on the series! Haven't read The Chosen Ones even though I have has my eye n it. Now that book 2 is out, I will have to give them a try this summer. Yes, I am it sounds really good!! Thanks for the chance.